Membership Plus® Version 11 Standard is an easy to use effective and reliable church management tool for Administrators, Program Leaders and Clergy. 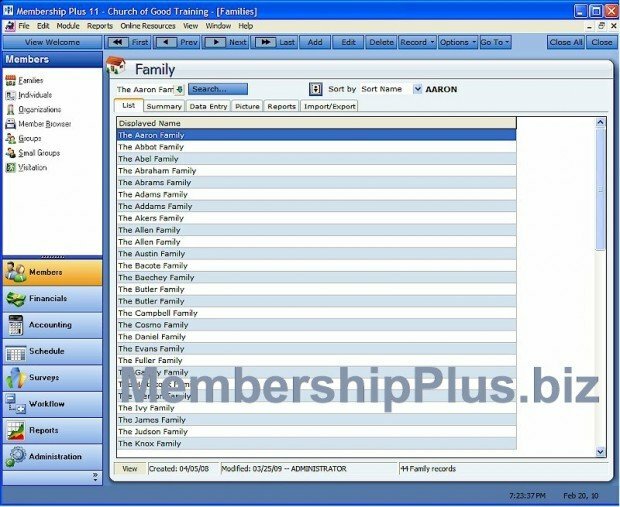 Easily track members, visitors, organizations, contributions, group attendance and much more! Maintain multiple addresses, phone numbers and email addresses. The Standard version includes built in reports as well as Report Builder for those who wish to create custom reports. Additional features include Quick Letter, Mailing labels, Policies and Procedures, Survey’s and more! 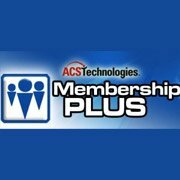 Membership Plus® Version 11 is Vista compatible and is network ready. 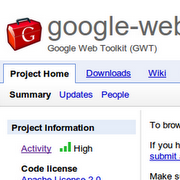 Multi users licensing is also available. 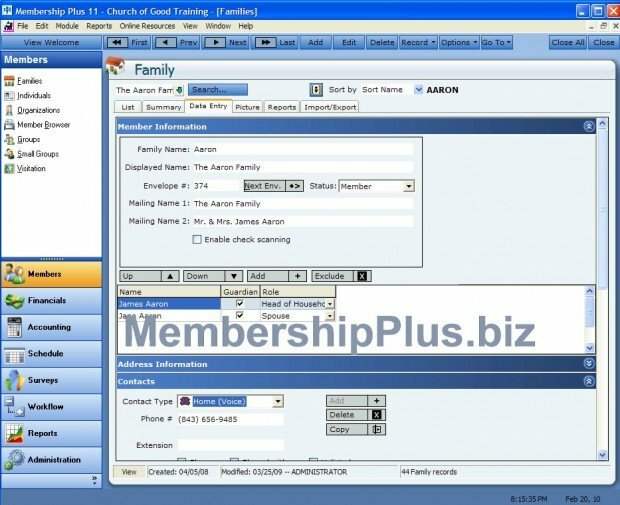 Member modules include Families, Individuals, Organizations, Member Browser, Groups, Small Groups and Visitation. Use the Welcome screen to view Pending Tasks, Chart progress towards your goals, view today’s schedule for multiple calendars and for easy data entry using Workflow wizards. Network ready and multiple user licensing available. Contributions, Deposits, Pledges, Funds, Banks, Contributions @ Home and more. 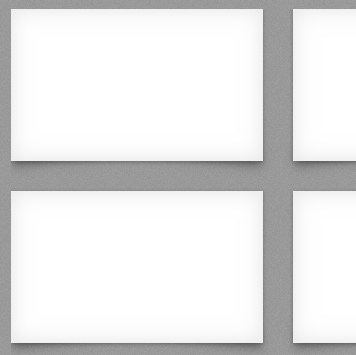 Box Shadows via CSS3? Yup.